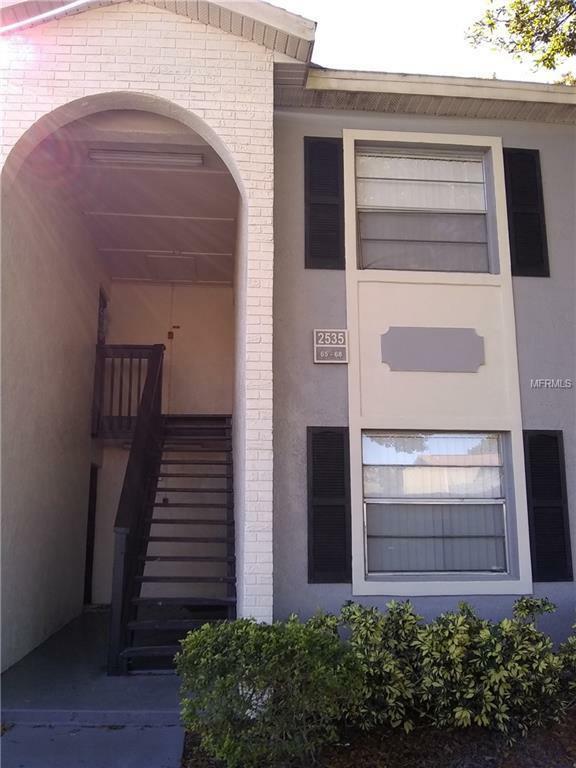 Well located near UCF and Waterford Lakes Plaza. Freshly painted, brand new appliances. Online lease application at Premium Properties RE Services website. All room measurements to be verified by tenant.